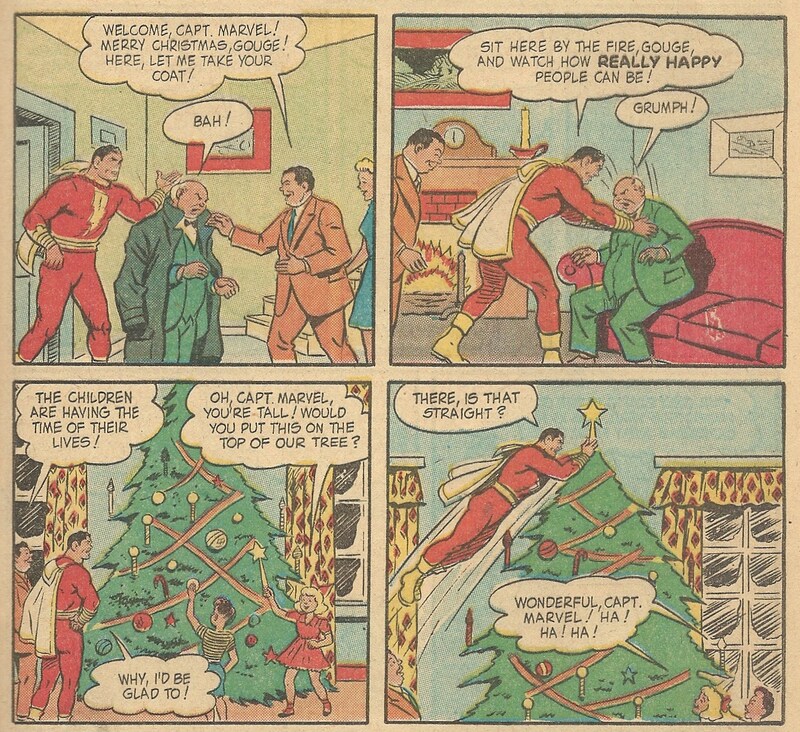 In CAPTAIN MARVEL ADVENTURES #42, Captain Marvel tries to stop "The Plot Against Christmas"! Along the way, he helps some kids with their tree. Twenty-two more days till Christmas!